Mr. Trent's Classroom: Musical Ticket Sales Donated to Red Cross! 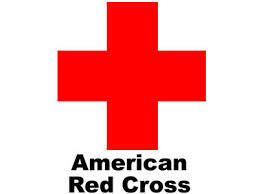 I just got word that Red Cross of Oklahoma has received our donation towards tornado disaster relief. The money came from a portion of our ticket sales from the recent musical, "The Black Strip". Thank you to everyone who participated in the show and bought tickets to see it!